Although THC, (tetrahydrocannabinol) is the primary active cannabinoid contained within marijuana, it’s not the only one, and for many users, high THC levels can lead to paranoia, anxiety and a far from pleasurable experience. THC affects a person’s memory, mood, movements, thinking, concentration, coordination, as well as sensory and time perception. While this is great for recreational periods, medical marijuana users, who take it constantly, often require lower THC levels in order to perform their daily tasks. 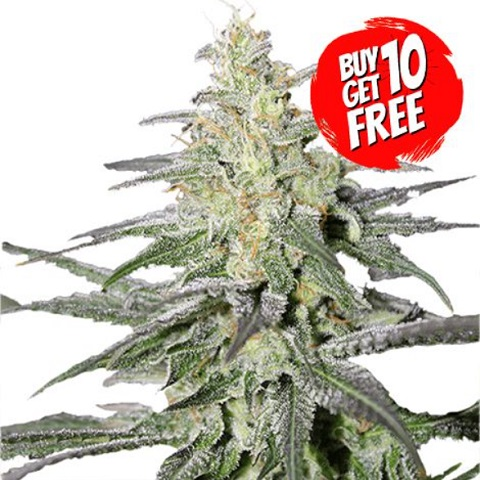 We offer a selection of marijuana seeds that produce an enjoyable, pleasurable high, without the ‘knock-out’ or ‘couch-locking’ effects produced by the higher level strains. 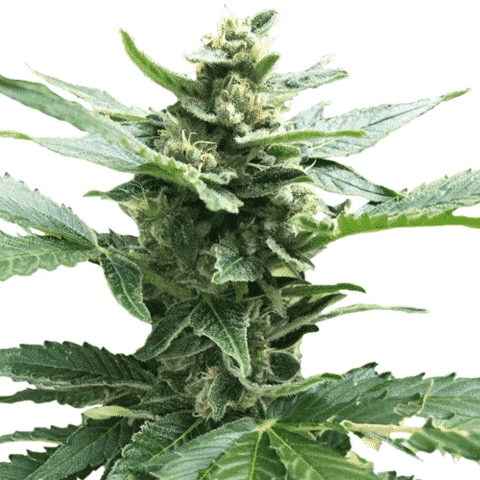 Containing the highest quality genetics, all our medium THC seeds are guaranteed to germinate, creating strong, vibrant plants with a pleasant and pleasurable high, perfect for day-time and all-round use. 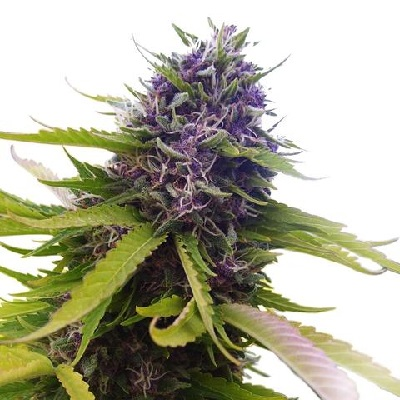 Medium THC Seeds For Sale.